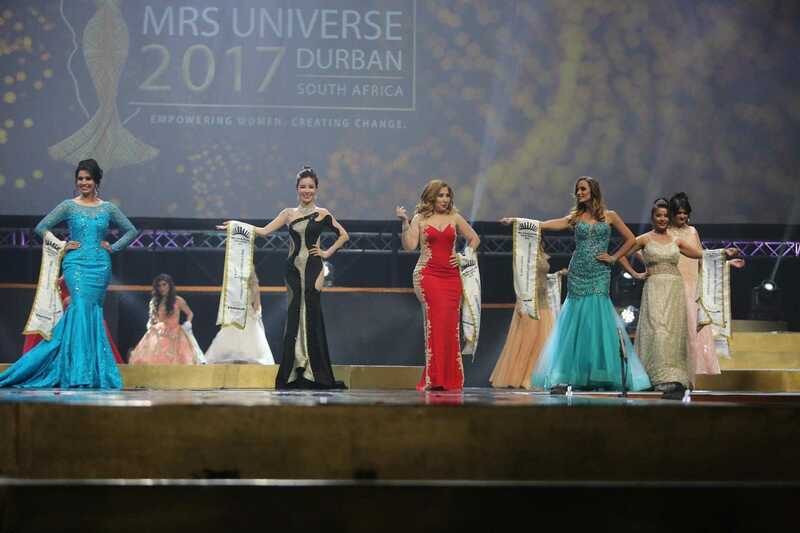 Vodacom was a proud partner of the highly successful 40th edition of the Mrs Universe pageant, which was held in Durban on 2 September 2017. Mrs Vietnam – Tram Hoang Luu – was crowned Mrs Universe at the dazzling event. 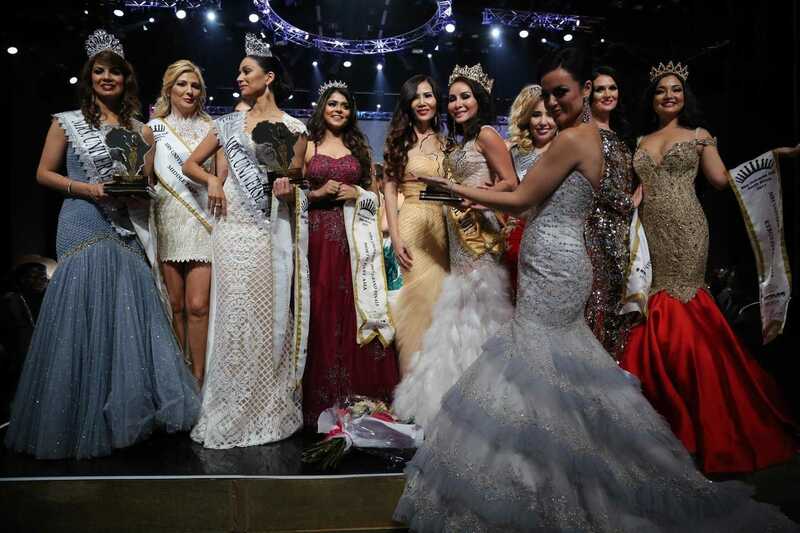 Mrs Gabon, Gwen Madiba Moubouyi, was named first runner-up, and Mrs Pakistan, Taiba Noorulian Sheheryar, was second runner-up. 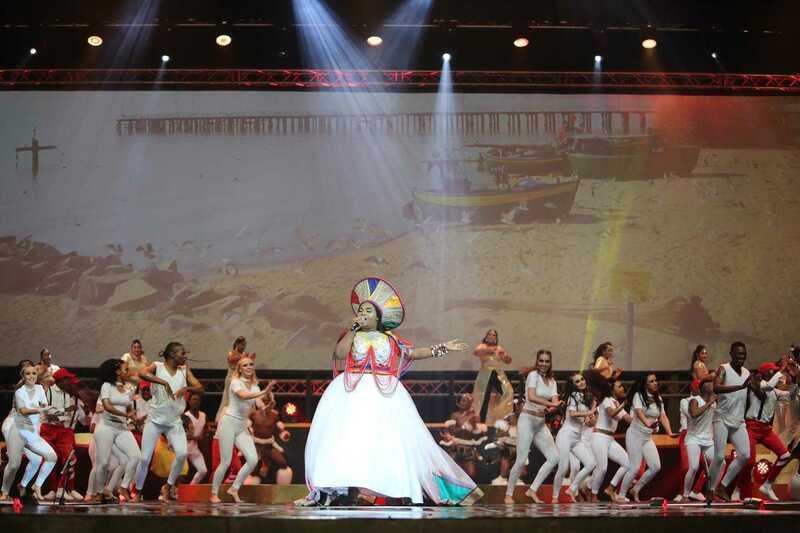 The theme of the event was “Empowering Women. Creating Change”. 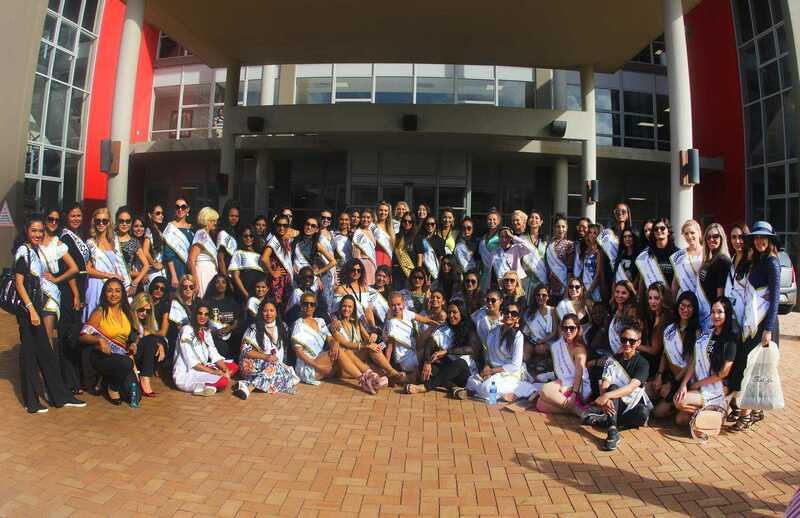 Mrs Universe 2017 featured 84 married women between the ages of 25 – 45 who are already doing phenomenal work to uplift and enhance their local communities through charity work, business development and global trade opportunities. 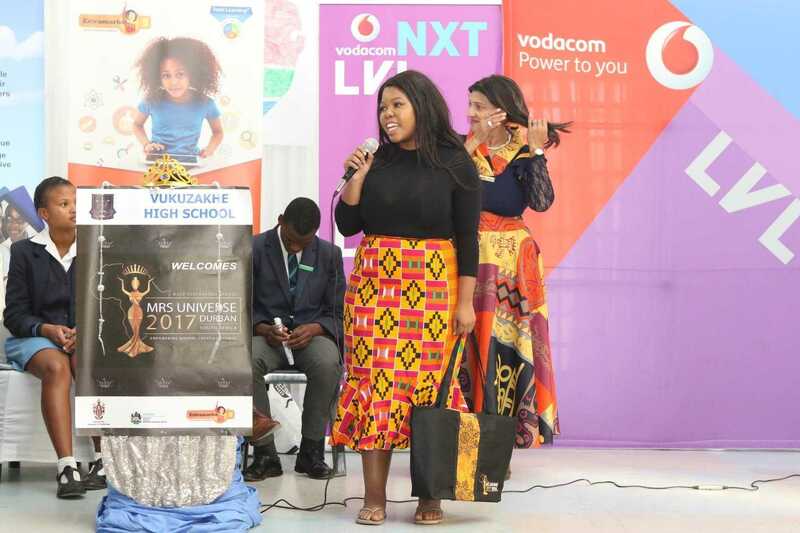 Vodacom's involvement in the event served to enhance the participants' outreach activities and showcased the power of technology to connect people around the world. 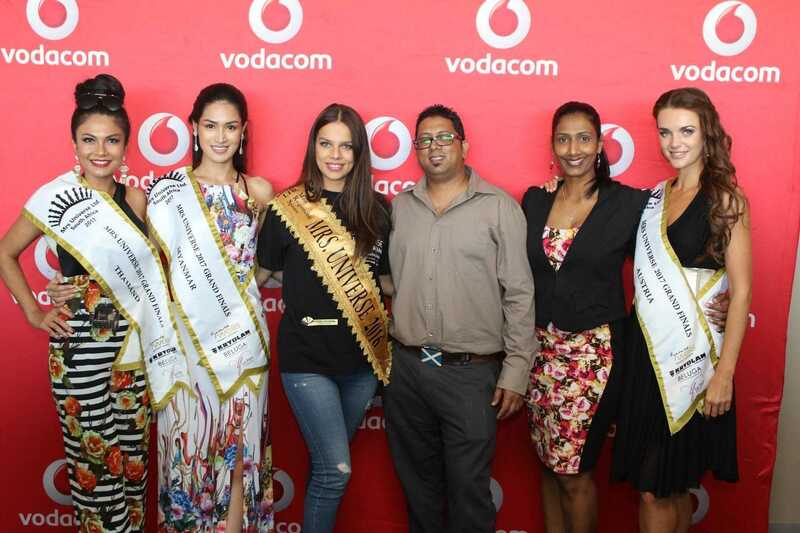 26 August – At a Mrs Universe Welcome Morning, Vodacom provided SIM cards to all contestants, along with 2GB of data to experience South Africa's best network. 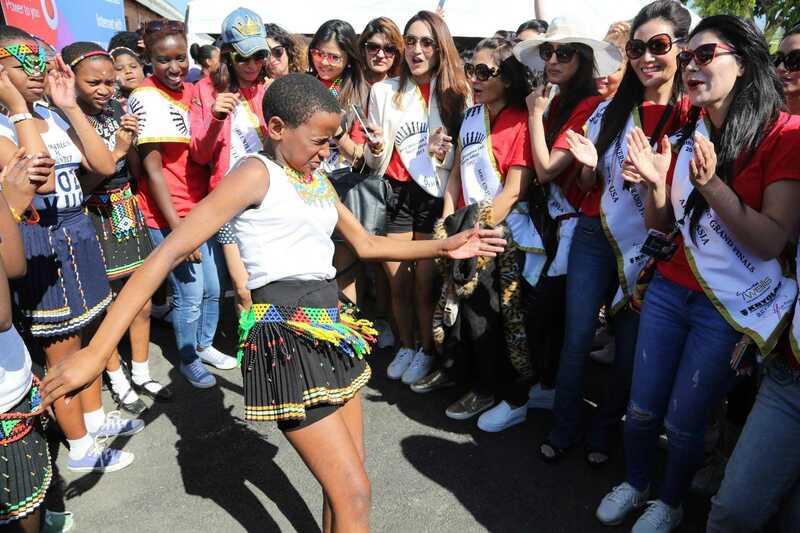 By doing this, Vodacom connected people from 84 different countries. 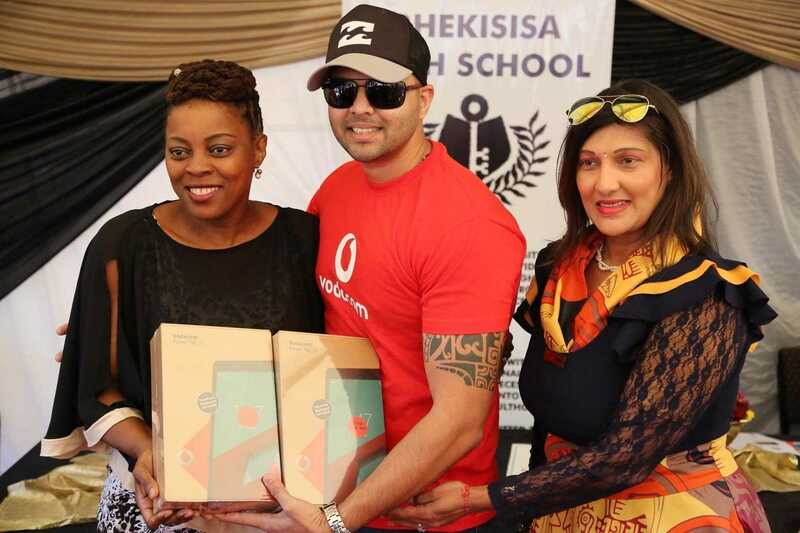 28 August – During school visits to Bhekisisa High in Inanda, and Vukuzakhe and Menzi High in Umlazi, Vodacom gifted the schools with Vodacom tabs for the learners. Each school received two tablets, and these will be awarded to top learners at the end of the academic year. 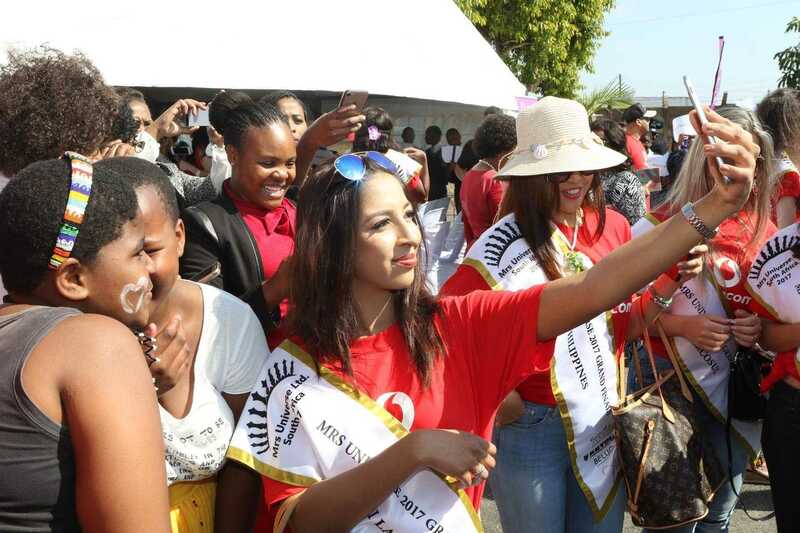 30 August – Vodacom hosted all of the contestants at the Vodacom regional office in KwaZulu-Natal. This was a great opportunity for Vodacom team members to be inspired by these change-creating women. 31 August – At the Liv Village Children’s Centre, Vodacom provided 150 food hampers. Vodacom's partnership also extended to the event itself. 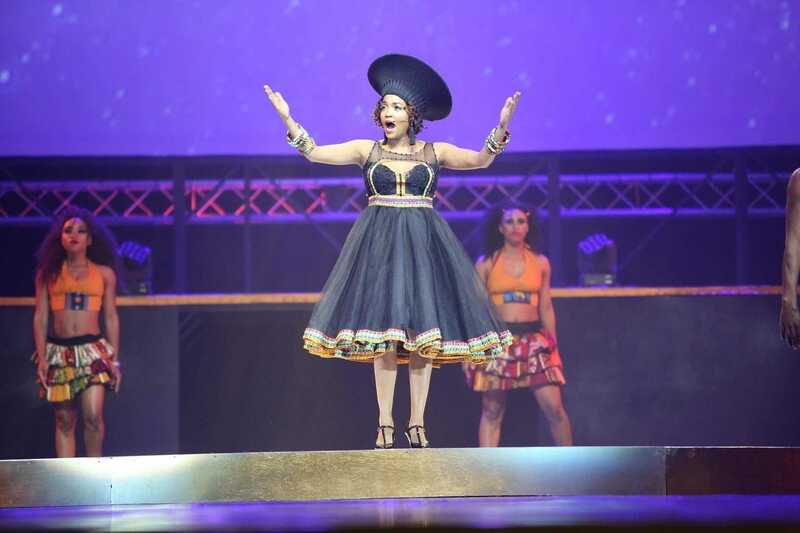 According to the Mrs Universe Hosting Director for Africa, Tracey-Anne Buckley Aggett, "The Vodacom team, which was led by Nishen Surjooram, was exceptional. 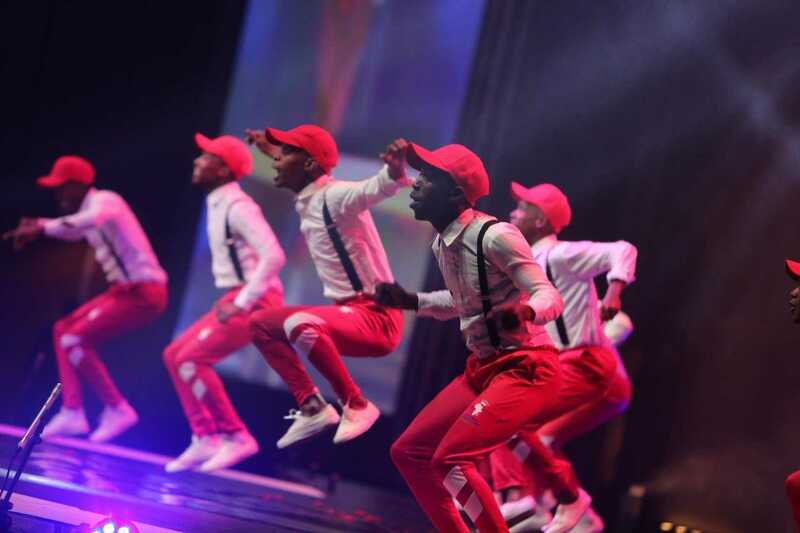 We received warm compliments from all the contestants, international directors and supporters in regards to the Vodacom team and your products. A huge thank you to the team who put in great amounts of effort to make this a memorable mark for South Africa."